13 Why Does Love Do This To Me? 14 Who Loves Who The Most? 15 What Happened To Tracey? 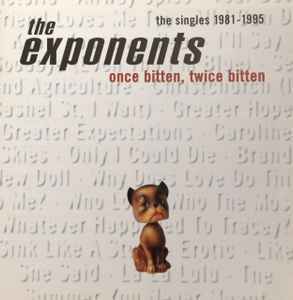 This compilation ℗1995 Warner Music NZ Ltd.